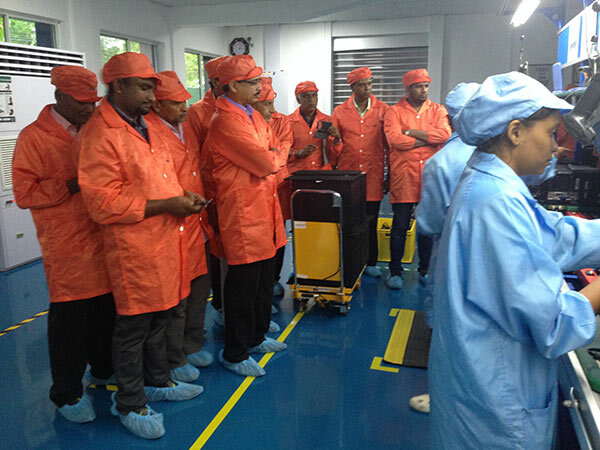 30th April 2016, a group of 25 Engineers of IESL participated in a field visit organized by the Mechanical Engineering Sectional Committee ( MESC ) to EWIS computer assembly plant at Sooriyawewa, Hambanthota. 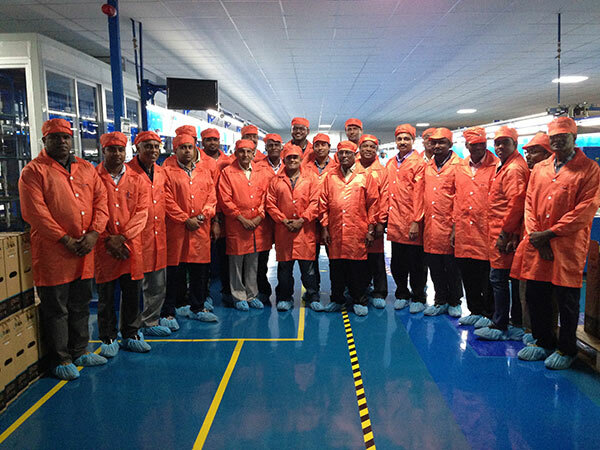 The group arrived at the plant at 1100 hrs. 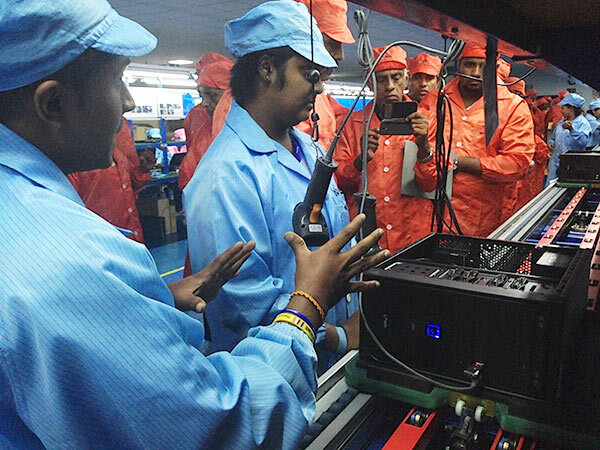 Ms. Dulcy Premachandra –Operations Manager, Mr. Prem Kumar – Technical Manager and Mr. Ranjith Kumar – Technical Manager welcomed us at the Factory. 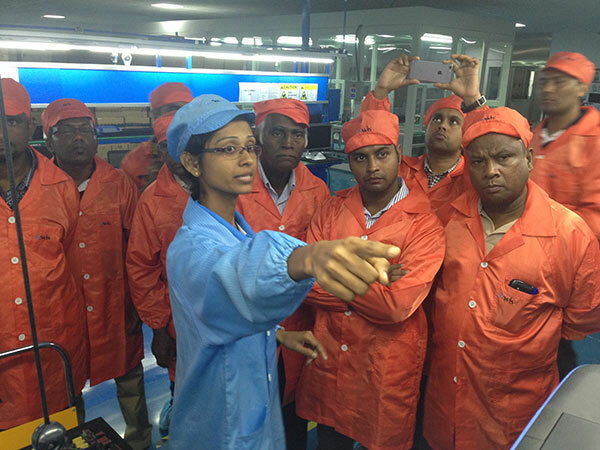 Mr. Prem Kumar briefed the participants about the factory and how it is originated. Company was earlier named as East- West and was taken over by the EWIS and their vision is “APATA APEMA PARIGANAKAYAK” (Let us have our own computer).Their main objective was to provide computers for 750 labs initiated by the last government. Company has a work force of 65 employees. 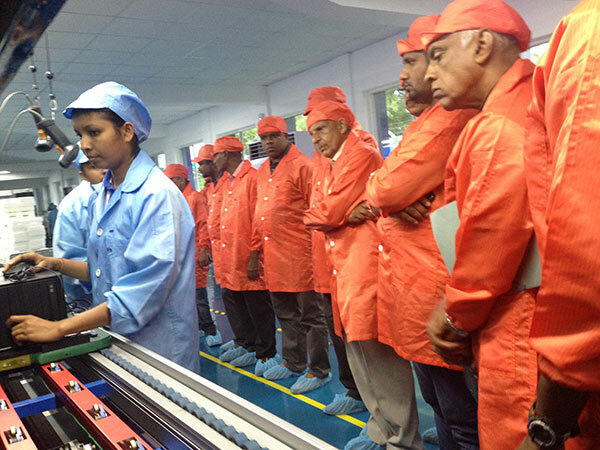 Most of the staff are from Hambantota area, in order to cater to the villagers to overcome the unemployment problem. Factory was put up in an old garment factory. Closeness to Mattala Air port and Hambantota Harbour were some of the factors taken in to cosideration for its location. Participants were divided to two groups and shown the process by their technical staff. 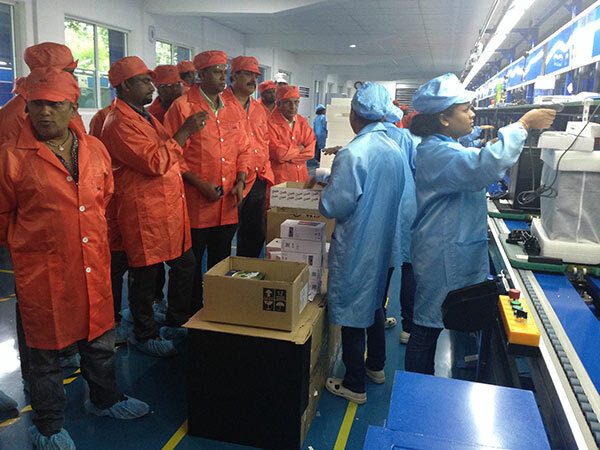 Before entering the factory the participants were to pass through a special cubicle – Electrostatic Discharge Control and Particle Control in order to minimise the Electrostatic Discharge. Mr. Ranjith Kumar explained their various products . 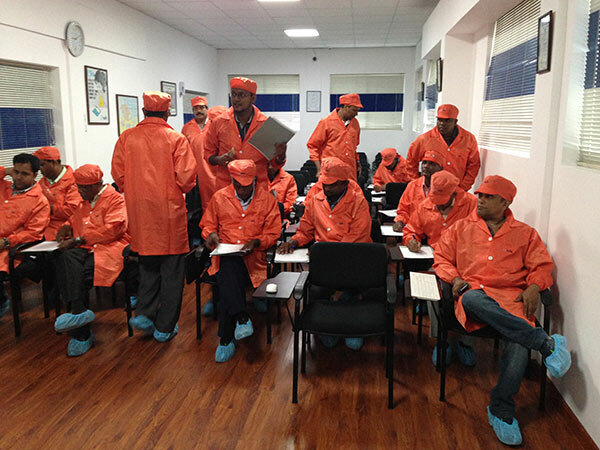 Participants had the opportunity to see them , and make clarifications about the products. 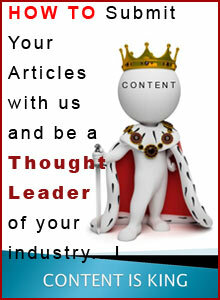 This was follwed with a Q&A session which was beneficial for both parties. 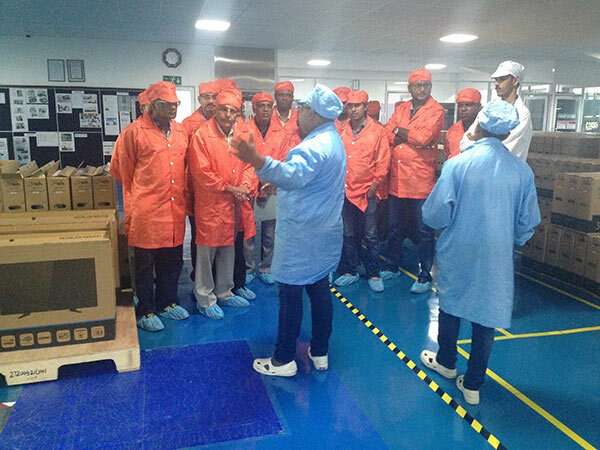 The visit was very successful since it gave the participants how assembly line works with all the quality assurance methods, and how our dedicated young engineers/youth can contribute to the development of our country. With the vote of thanks, the visit concluded at 1400 hrs with a sumptous lunch provided by EWIS. 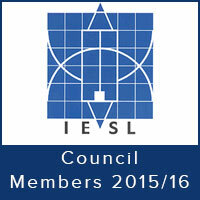 "All Council Members can be contacted via email or phone by first login as a member to MyIESL and then acceding the Council Directory. It is also possible to communicate your concerns from anywhere in the world by posting them to the Forum - Meet The President and Council from the Forum page"